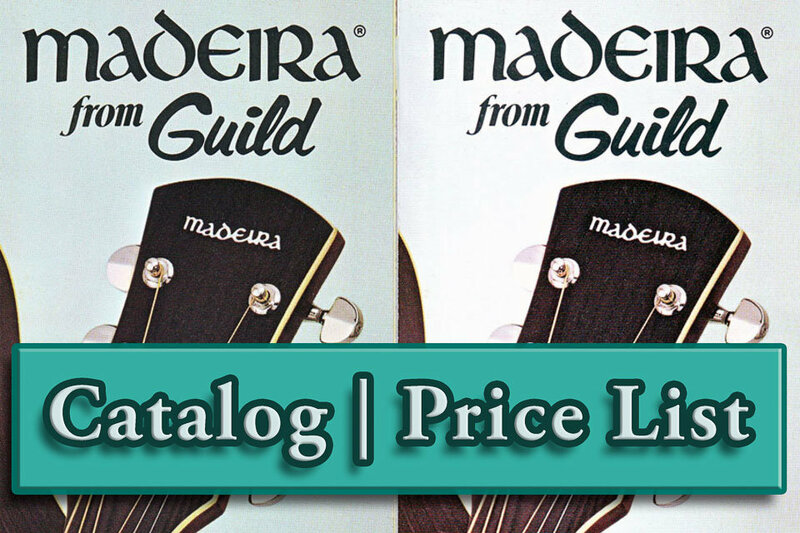 Offering a quality PDF download of a Madeira by Guild catalog brochure with price list. Purportedly from 1975, it is Catalog No. 8243. After payment, we’ll send a download link to the email associated with your PayPal. The link will expire in 1 day. You can also download the PDF straight from this site: After payment you’ll be redirected to a “Thank You” page. Refresh if asked and then click “Download” to get your PDF. 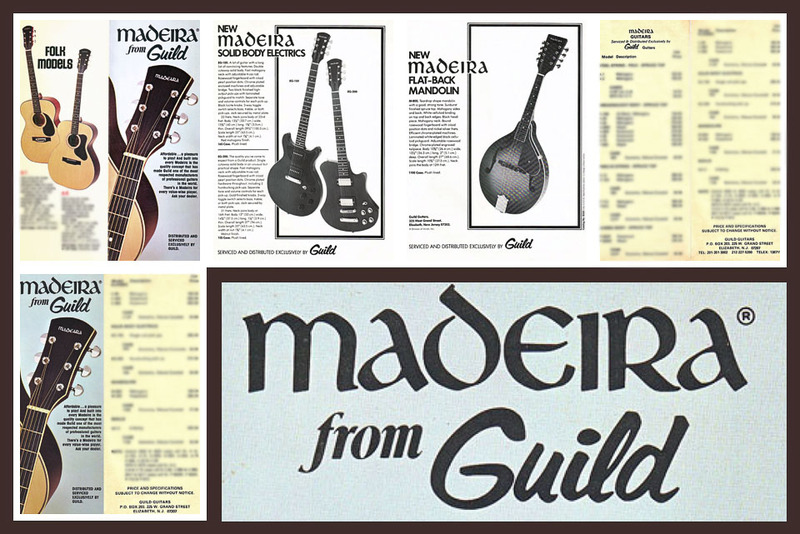 First 8 pages of the Madeira by Guild catalog/brochure/price list. There is some blur in this reduced image the PDF is nice and clear. Do you want to know about Guild’s import line from the 70s? Interested in full descriptions and prices? You’ll love this PDF. It is well worth $5, especially if you also benefited from my article on Madeira by Guild. It took many hours to research, consolidate and present all that information. Saving you the time and effort. And, here is a $5 catalog to boot. 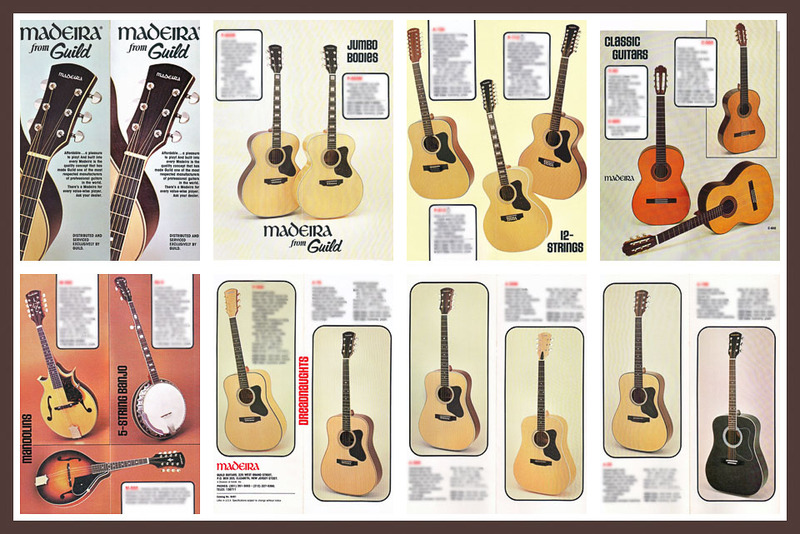 Pages 9-13 of the Madeira by Guild catalog/brochure/price list PDF. There is some blur in this reduced image the PDF is nice and clear.